TPC’s engineers design electrical enclosures to meet your site’s specific needs. 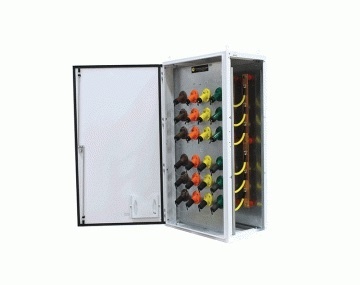 Our team will work with you to select the best enclosure to quickly and safely connect your emergency power equipment. A wide variety of enclosure designs and connection styles are available. Contact a TPC Power-Trex® Representative for more information on designing your custom Electrical Connection Enclosure.